McDonnell Piling & Foundations Ltd has a number of vacancies for staff to work on a project in Swords, Dublin. They are seeking Excavator Operators (8t), Dumper Operators (6t), and Banksmen/spotters. Applicants must have current Safepass, manual handling training and relevant plant training. This project will run from mid-October until January 2019. Saturday work will be required. 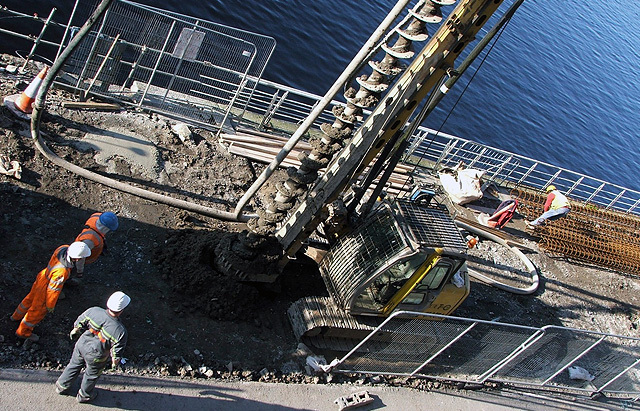 McDonnell Piling & Foundations are based in Cork and provide a range of geotechnical solutions for any ground condition in Ireland. They investigate, review and recommend, then give practical and realistic advice. Anyone interested in applying for the vacant positions can call or text 087 9959409.